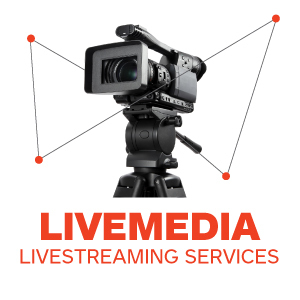 Neonatal Cranial Ultrasound 2019 Neonatal Cranial Ultrasound 2019 - Livemedia - Livestreaming and archiving, broadcasting on demand, conferences, congresses, events, courses, webinars, reportage and news. Livemedia web channel. 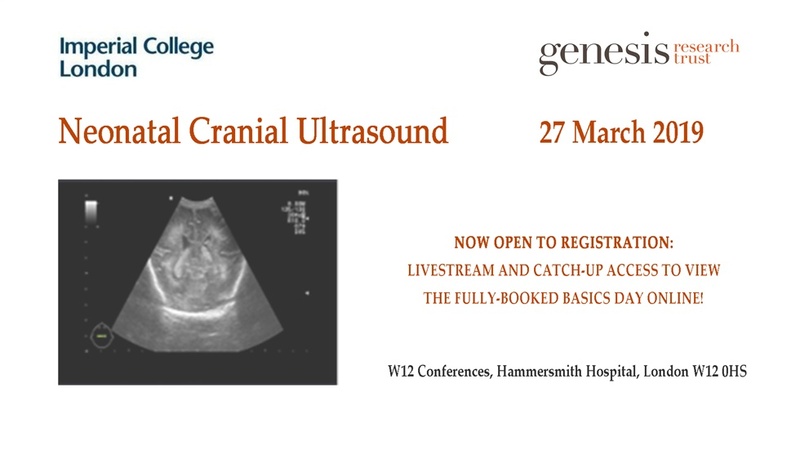 Gain online access upon your registration via W12 Conferences to the Neonatal Cranial Ultrasound 2019. Due to unprecedented demand, we have had to close bookings for attendance at The Basics Day but are delighted to announce a new initiative this year. We will be livestreaming the lectures as a webcast in order to offer the opportunity to delegates to participate remotely. Lectures can be viewed via individual log in live and for up to 6 months after the event. THE BASICS COURSE is aimed at those who are just starting out on their neonatal imaging career. The content will cover all aspects of neonatal cranial imaging at a basic level. It will also serve as a great foundation for those who are continuing on to do the Advanced course. NB Please note that the hands-on workshops will not be streamed.